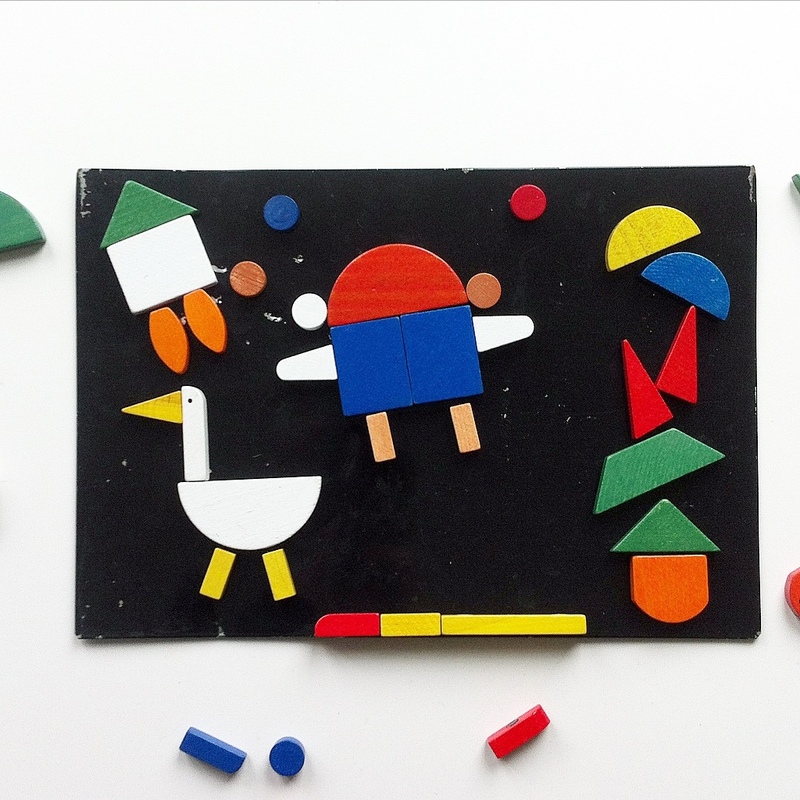 I am “just playing ….” – with this vintage magnetic board from Czeck Republic. Found it on our attic lately – played with it when I was a kid! Still in love with it!